Inequality Threatens Human Rights, Fuels Violence, U.N. Official Says U.N. High Commissioner for Human Rights Michelle Bachelet cautioned that the growing global disparity in wealth, and access to resources and justice, poses risks. 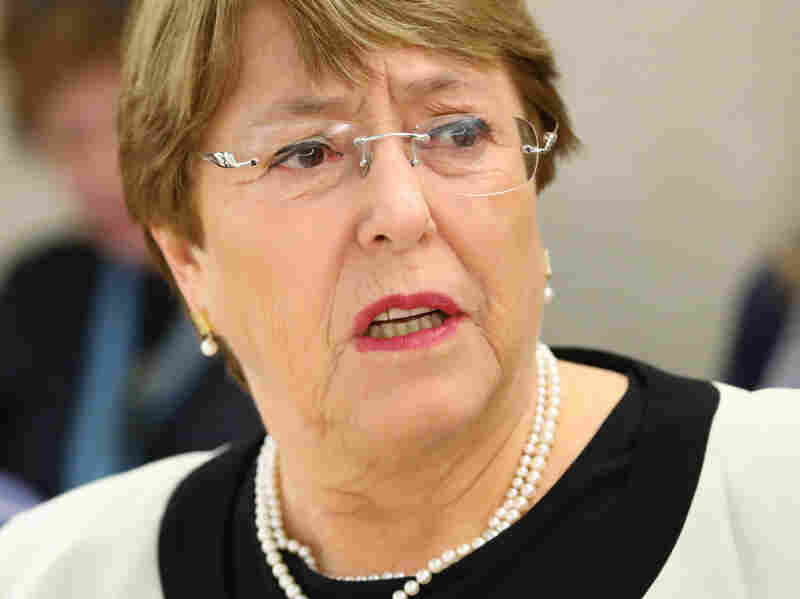 U.N. High Commissioner for Human Rights Michelle Bachelet focuses her March 6 address to the U.N. Human Rights Council on the threats posed by global inequality. Speaking in Geneva, U.N. High Commissioner for Human Rights Michelle Bachelet referred to recent protests in Sudan, Haiti and France as examples of how disparities "in income, wealth, access to resources and access to justice constitute fundamental challenges to the principles of equality, dignity and human rights for every human being." 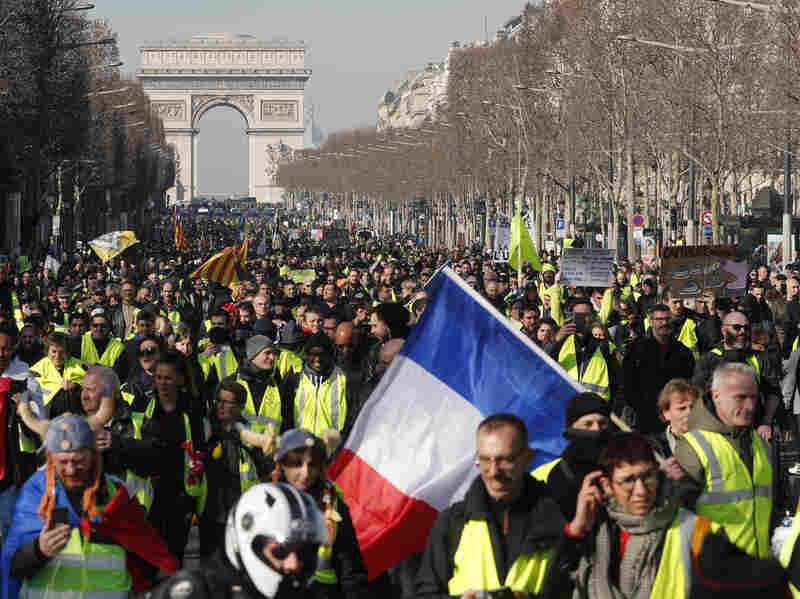 Yellow vest protesters marched in Paris last month. She also warned against the "existential threat" of xenophobia and called on Saudi Arabia to release women's rights activists. "In Sudan, for the past several months, people protesting harsh economic conditions and bad governance have been violently dispersed by security forces, sometimes using live ammunition," Bachelet said. She also pointed to Venezuela, where "violations of civil and political rights — including failure to uphold fundamental freedoms, and the independence of key institutions — can accentuate a decline of economic and social rights." Maduro's re-election was mired in allegations of fraud. That, compounded with hyperinflation and food shortages, sparked mass protests. Bachelet also used her speech to criticize Israel's blockade of Gaza and its dismissal of a U.N. report that found Israeli soldiers may have committed war crimes in their response to Palestinian protests on the border with Gaza last year, during which 189 Palestinians were killed. Israel's Foreign Minister Israel Katz called the report hostile and biased. The Human Rights Council's Theatre of the Absurd has once again produced a report that is hostile, mendacious and biased against Israel. The U.N. leader called on "all parties to exercise restraint" ahead of the March 30 anniversary of last year's protest movement.